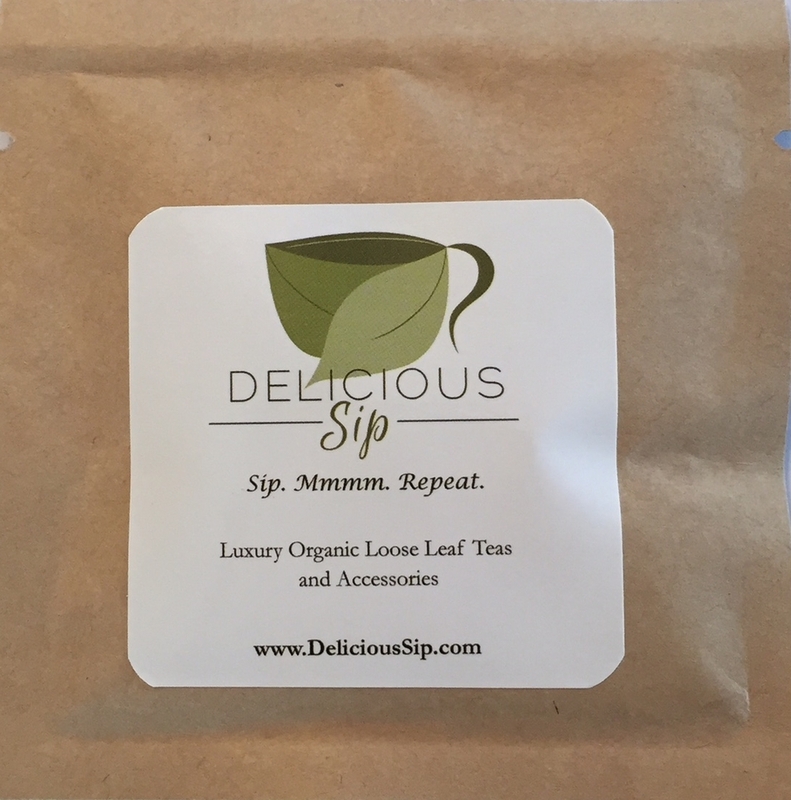 All you need for a true loose leaf tea experience is a cup of hot water and one of our packets! It is time to elevate your tea experience. Brewing instructions are on the back of each packet.